When Does a Contract Become Legally Binding? Comments Off on When Does a Contract Become Legally Binding? Contracts are usually considered to be documents that carefully constructed, examined and analysed before signed upon by a party. 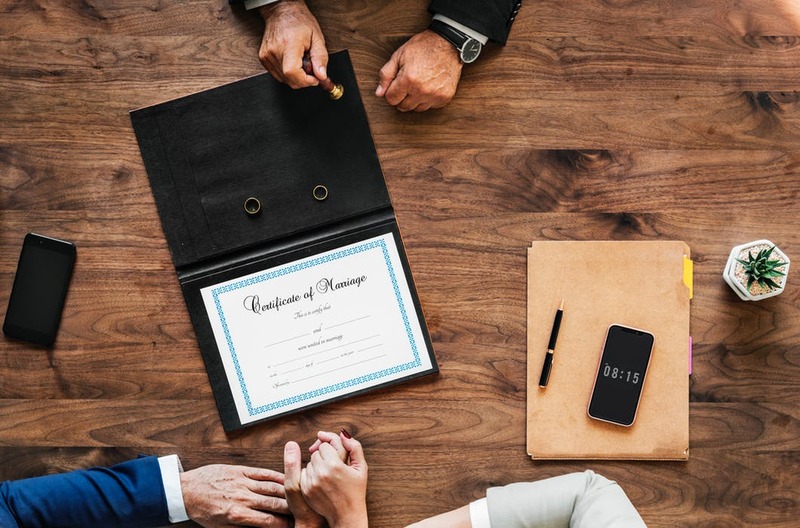 The reality though can be quite different in the eyes of the law as the definition of a legally binding agreement does not have to include a formal signature on paper. This complication makes for a fraught situation in some cases as legal cases emanate from agreements that are valid from a legal point of view. So to avoid this confusion, it is worthwhile having a discussion that outlines the facts of the case – when is a contract legally binding? If a quote is handed down that states clear and definitive terms, then that can be considered a legally binding contract – but only within a particular timeframe. This is a moment that will elapse at a certain point and only when the essential terms have been agreed to in some form. For example, a builder can hand down a quote that lists the terms but until there is an acceptance of the terms by the other party, it is not binding. This is where complications arise to prove the circumstances of intent to opt into a binding contract. 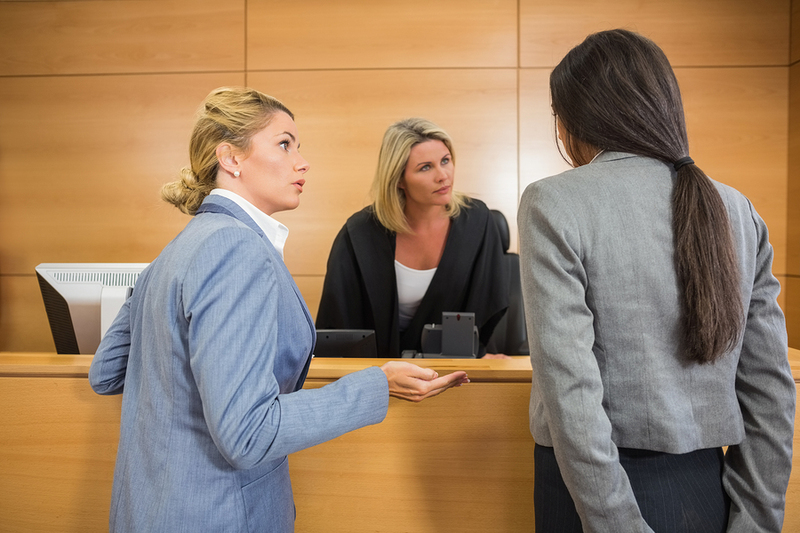 A court must decide if the parties were privy to all of the necessary details and that they were completely aware of these circumstances before agreeing to them in some shape or form. If one of the parties places a prior condition on an agreement that prevents a regular process from taking place, that will complicate the issue further. The element of consideration is vital when it comes to determining the status of a contract that is legal in the eyes of the court. What this pertains to is the benefit each party receives from opting into the agreement. As an example, a seller of a computer should have been granted financial remuneration for providing the goods, whilst the buyer has access and ownership of the item in question. This is where consideration comes into play and when one party cannot claim to any benefit, then the contract should not be categorised as legally binding. 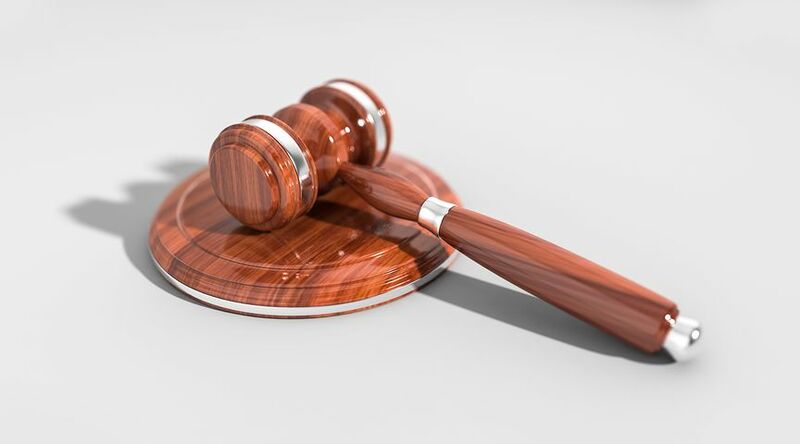 If one party believes that a contract is null and void or certain violations have been broken, then a case can be made before the courts to contest the matter. Breaches could occur at any moment and the nature of a contract will carry its own judgments and criteria that pertains to the legalities involved. These waters become muddied when legally binding contracts are not formed through a written document and require testimonies of two or more parties to determine the validity of the agreement.